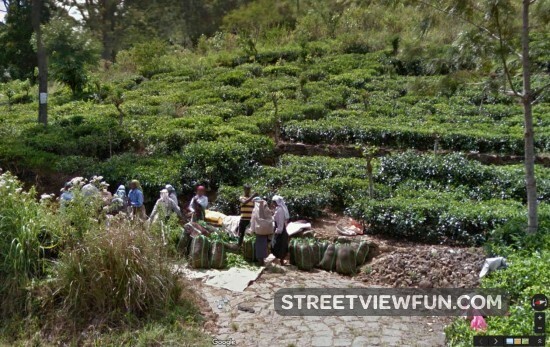 The island nation famous for Ceylon tea is now on Google Street View. This is a tea estate in Sri Lanka where you can see workers packing tea. Malta now on Google Street View Stay away Google Google Street View car follow Google Street View car Uruguay is now on Google Street View!